What makes a good sequel? What you are looking at is nothing more than an ordinary USB drive that has been removed from its plastic shell, covered with electrical tape for waterproofing, and then mounted into a wall with cement. At least, it appears to be nothing more than this on the surface. 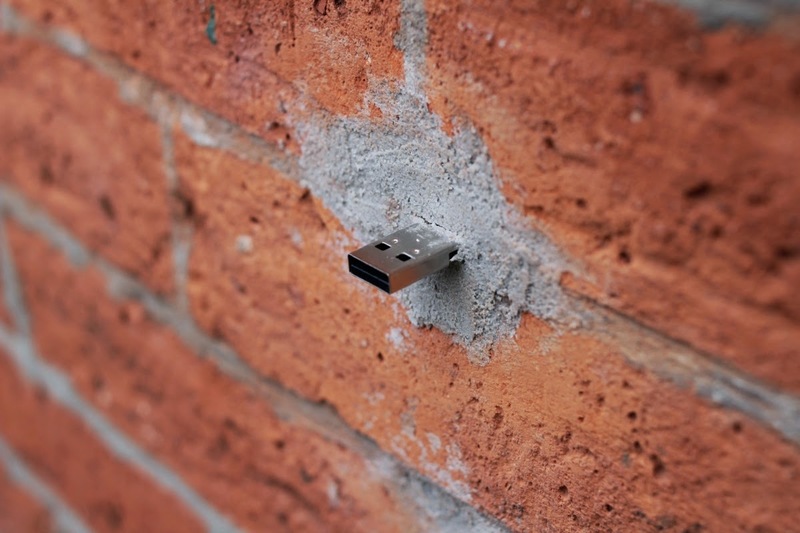 The full story behind what this little memory stick is doing in a wall and why you should be interested in others like it is bound to get the treasure-hunter and/or secret agent in you very, very excited. Ladies and gentlemen, I give you: Dead Drops. Recently I had the opportunity to try out the latest model in a popular Android tablet series, the Samsung Galaxy Tab 2 (7-inch). At just $250 for the WiFi version of the device, it is a bargain in comparison to the accepted industry standard, Apple’s iPad, and even several competing Android tablets. 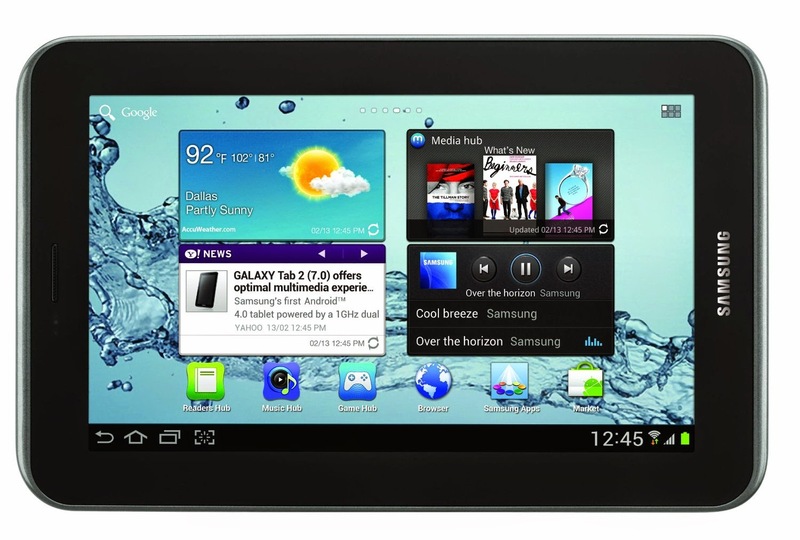 But can such a comparably affordable tablet live up to the demands of customers expecting a $500-700 tablet experience? 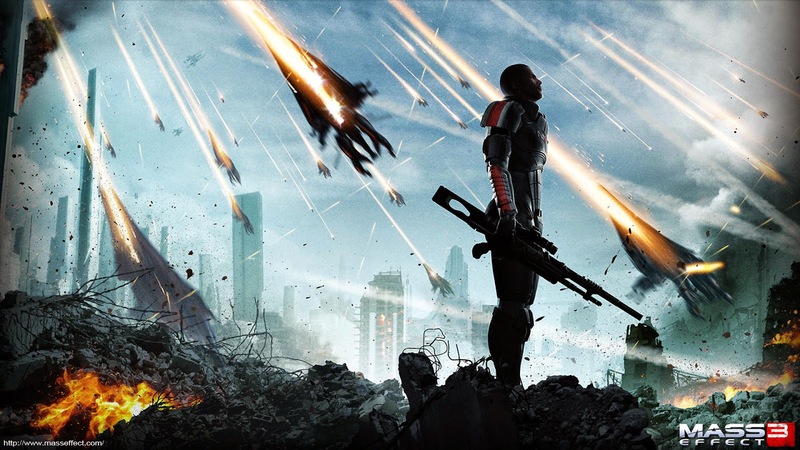 In my last post, I gave what I referred to as a ‘technical overview’ sort of review of BioWare and EA’s latest epic: Mass Effect 3. 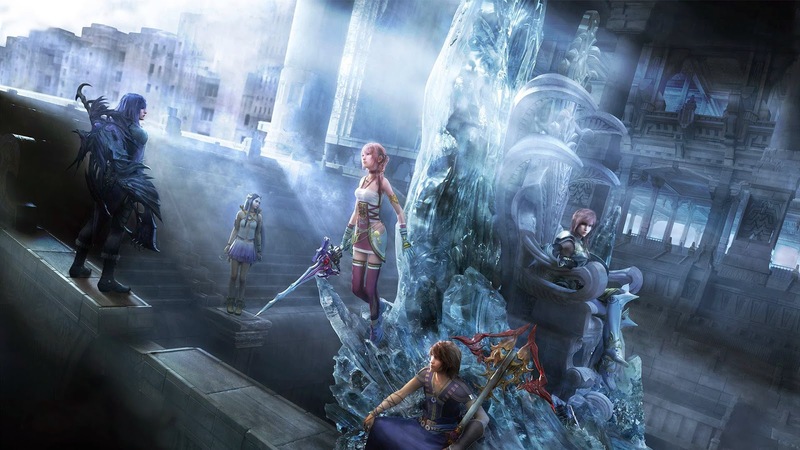 However, as most anyone familiar with the game is well aware, there has been much controversy over the game’s ending. Therefore I found it necessary not merely to review the game as a whole, but to specifically spend some time talking about the game’s ending in particular. 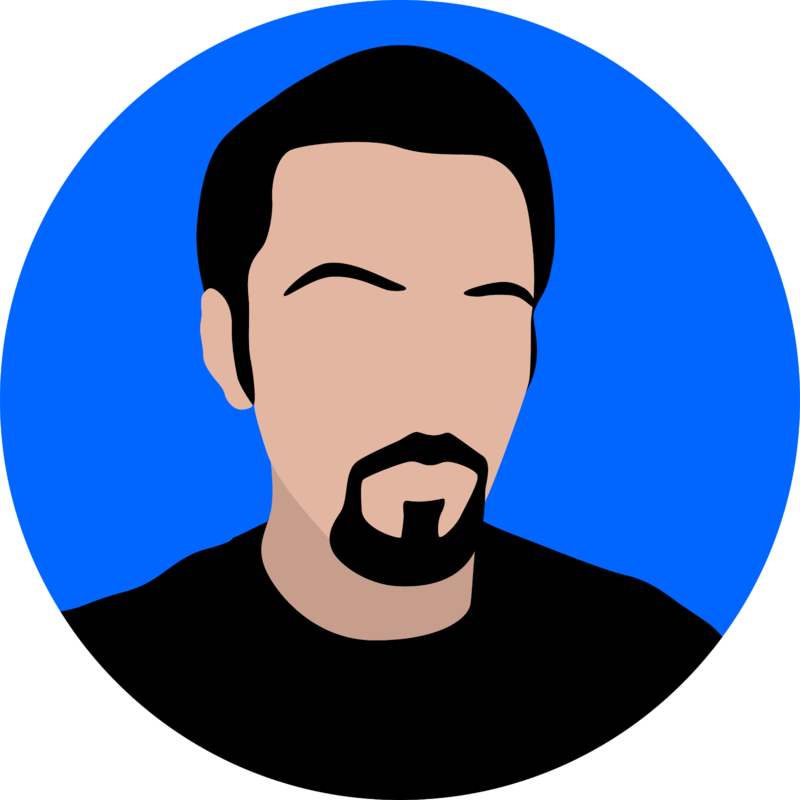 Unlike so many others out there, I don’t intend to rant about BioWare’s alleged laziness and ignorance or how EA is the worst company in America (no joke!) but rather to give ME3’s conclusion a fair evaluation and present both arguments for it, and yes, against it. 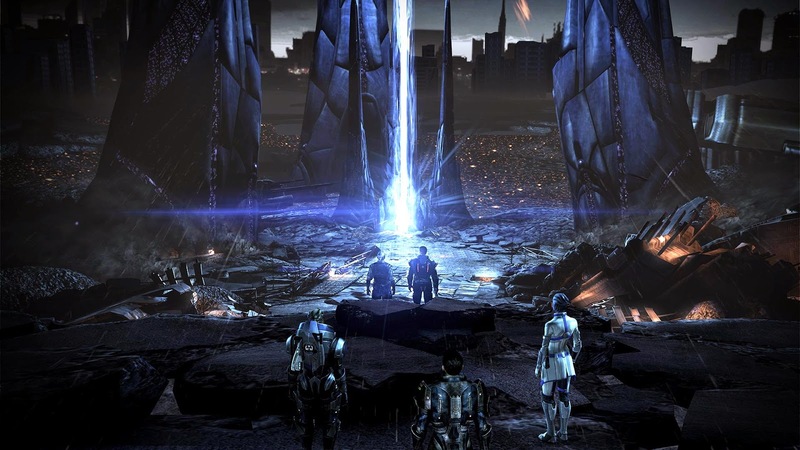 So I know good and well that chances are high you’ve already read a dozen Mass Effect 3 reviews if you’re going to read any Mass Effect 3 reviews by now, but I really felt I had to give this one the time to experience it as fully as possible before making or sharing any opinions on it. Although I knew going in this was a controversial entry to the series for long-time fans, I refrained as much as possible from reading about what the issues were so I could have as objective an experience as possible, both for my own sake as a participant in this epic storyline, and for your sakes as you read my opinions, which I am inclined to believe aren’t exactly on line with most others out there. Take that for what you will, and read on if you are so inclined!